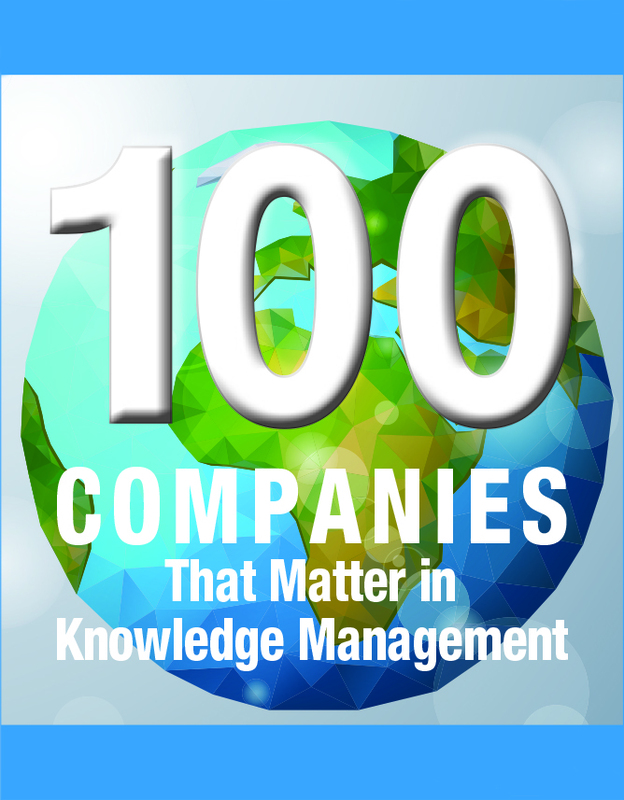 Semantic Web Company, the leading provider of graph-based metadata, search, and analytic solutions, today announced that it has been named to KMWorld’s 2016 list of the ‘100 Companies That Matter in Knowledge Management’. This award is another important milestone for the broad acceptance of Semantic Web standards in enterprises. “Only last year, our standards-based platform PoolParty Semantic Suite got acknowledged as Trend-Setting Product by KMWorld. We are delighted to be recognized now as an industry leader in innovation and service from KMWorld. Semantic Web technologies have an ever-increasing impact on the management of data and information of many knowledge-intensive organizations,” says Andreas Blumauer, co-founder and CEO of the Semantic Web Company. 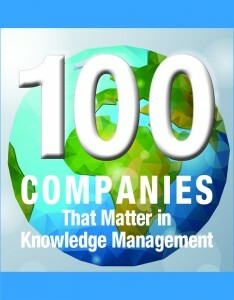 More information can be found in the March print issue of KMWorld Magazine and online at www.kmworld.com. The Semantic Web Company was founded in 2004 and is acknowledged as a global leader in Semantic Web technologies. The company is the vendor of PoolParty Semantic Suite and is involved in R&D projects with a volume of more than 16 million EUR. A team of Linked Data experts provides consulting and integration services for semantic data and knowledge portals. Boehringer Ingelheim, Credit Suisse, European Commission, Roche, Red Bull, and The World Bank are among many other customers, which have successfully adopted Semantic Web solutions. More information can be found online at www.semantic-web.at.